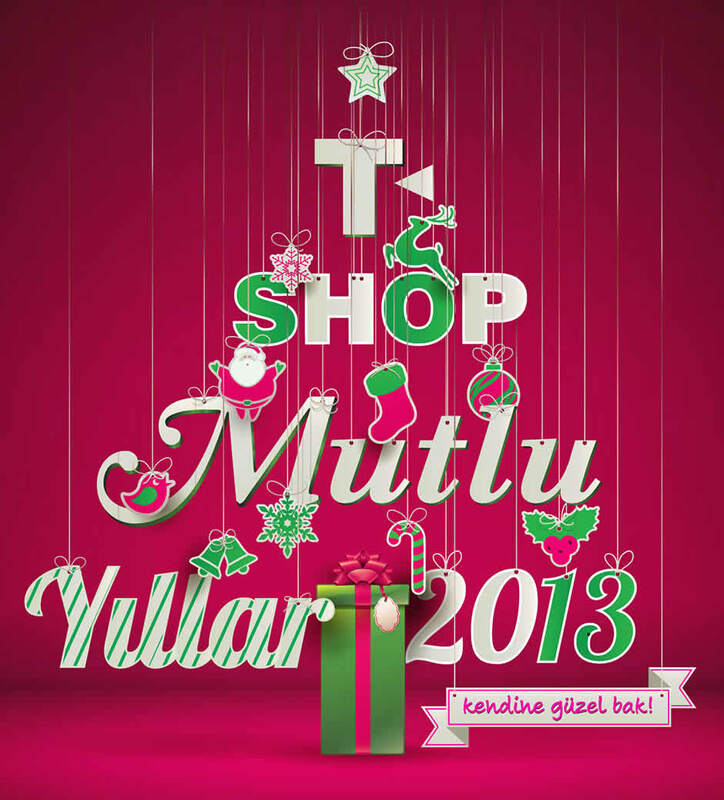 T-SHOP. 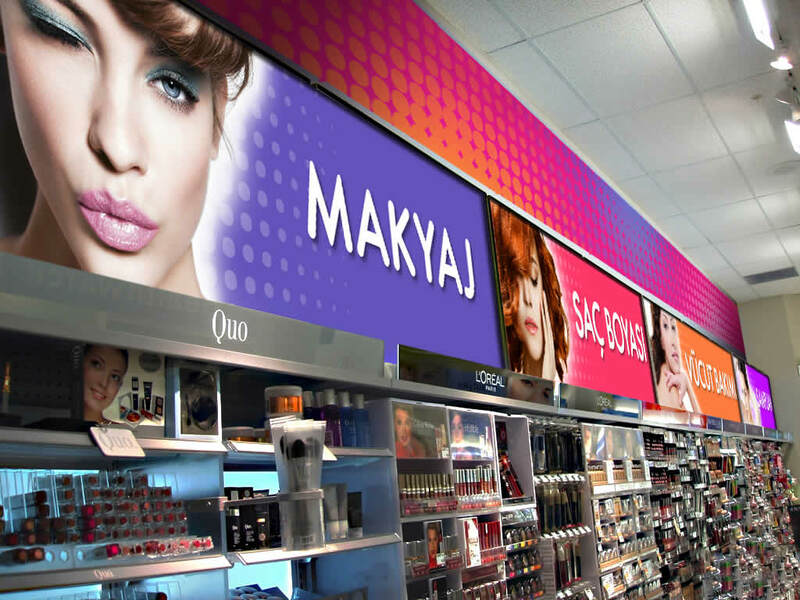 A beauty and personal care markets. 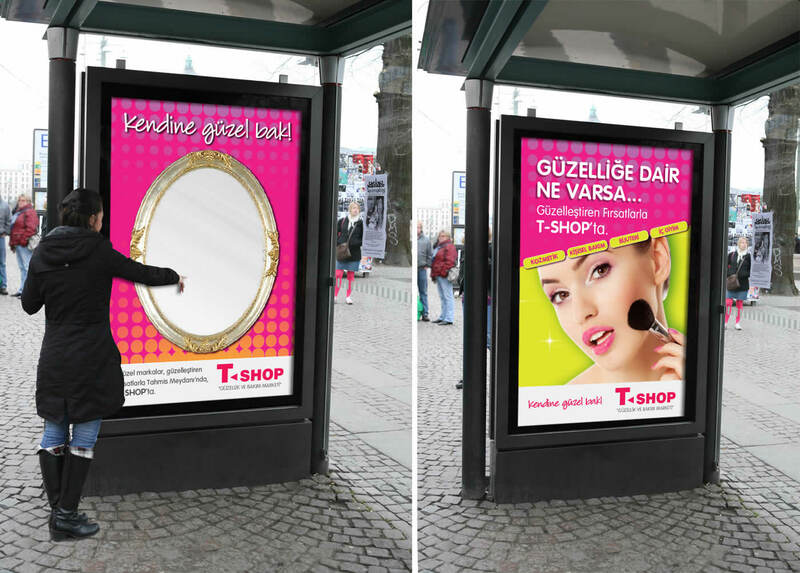 T-SHOP is one of the most popular beauty and personal care markets in Turkey. 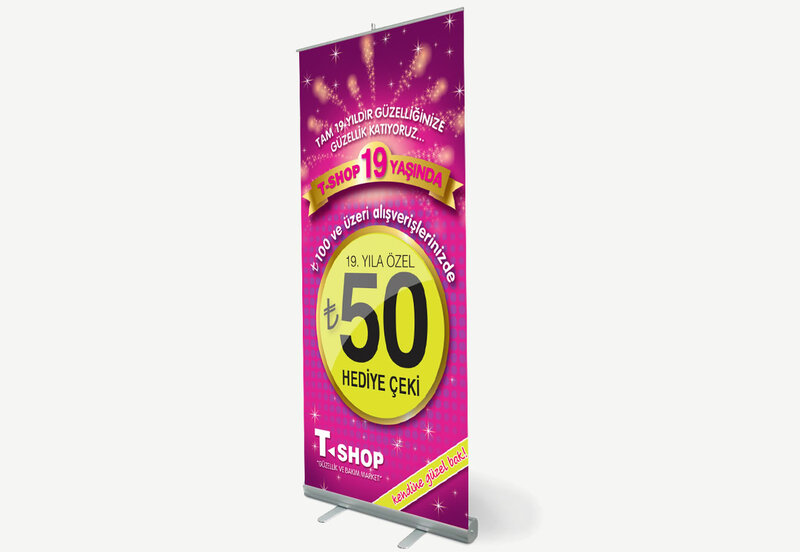 We developed a new positioning strategy and communication concept for T-SHOP. 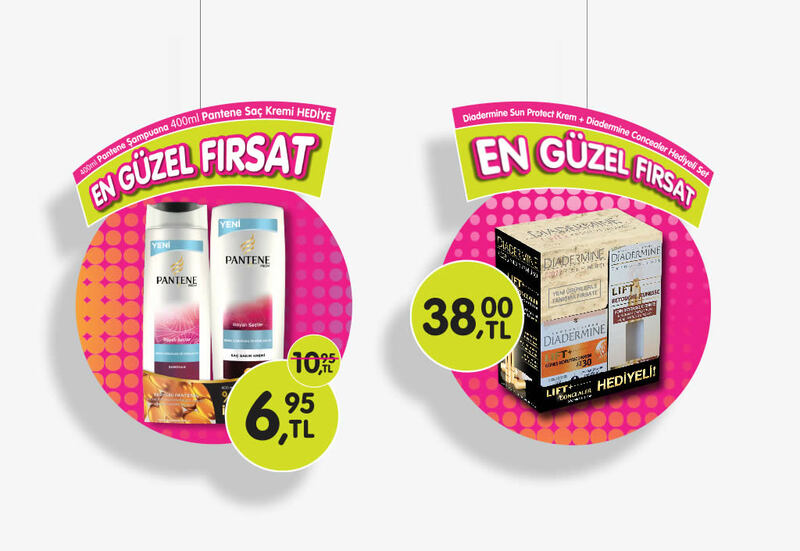 We set the tagline of "Beauty and Care Markets" based on the main concept of "beauty". 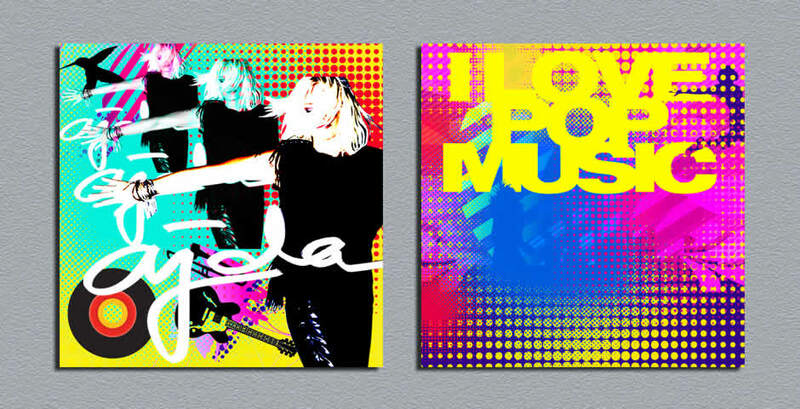 Then we create the brand slogan accordingly. 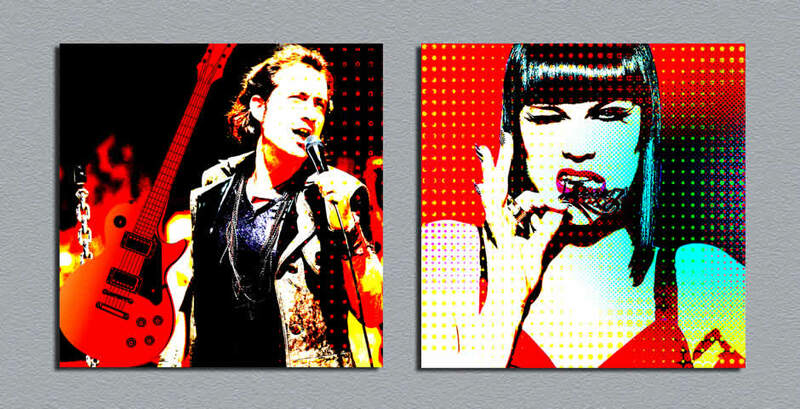 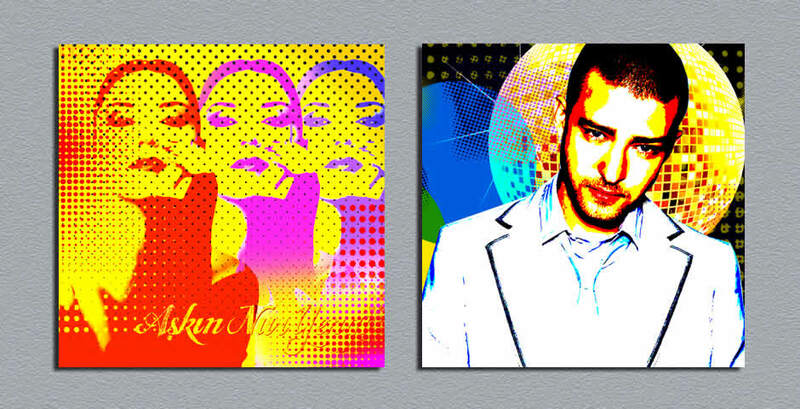 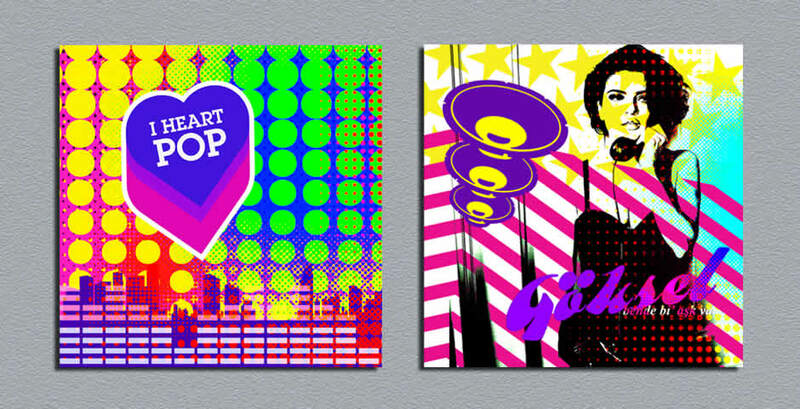 We developed a new in-store branding concept build on the idea of pop music with the retro style.